The starting place for Greenhouse missioners, regional leaders, friends & partners. Gather to meet Greenhouse leaders, learn how we train leaders, multiply congregations, empower movements—following the Holy Spirit for the spontaneous expansion of the church. Tracks and schedule are related to your Greenhouse role: attending the Annual Retreat Monday through Wednesday is the right introduction for interested leaders while the full week includes training for those raising financial support as a Greenhouse employed missioner or church planter. 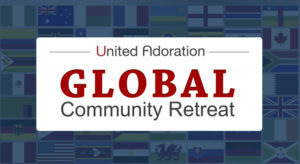 Hartland Church, 1025 Vance Ave.
We are bringing the United Adoration worldwide community together! 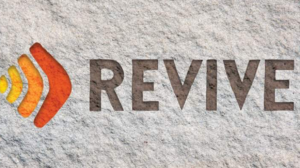 Join with others from around the world for 3 incredible days as we: Write songs, build friendships, forge partnerships, unleash creativity, enjoy God's presence, eat good food, fuel vision, get recharged, be encouraged, and minister passionately. It's not a conference or a seminar - it's a sacred experience. Join us! Church of the Resurrection, 935 W. Union Ave.